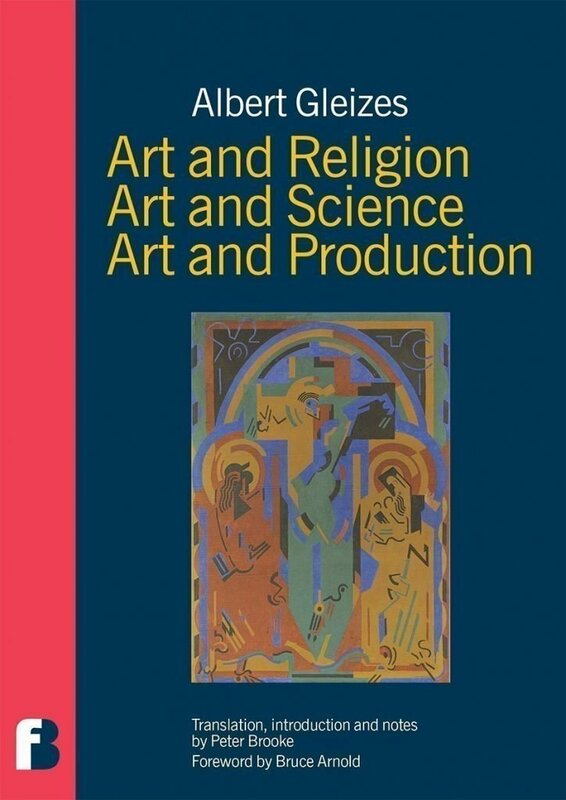 Gleizes puts forward a comprehensive theory of the history of art and the evolution of modern art and discusses twentieth century painting in the light of the changes which have occurred in other disciplines, notably mathematics and the physical sciences, and the influence of religion. His critique of modern scientific thinking and industrial-scale production, and the reassertion of a religious world view appear as an unexpected but logical conclusion to the Cubist experiment. These lectures are published in English for the first time, translated by Peter Brooke who also contributes an authoritative account of Gleizes’ whole career as a painter and writer. Albert Gleizes is a major figure in twentieth century art, a painter and early theorist of Cubism, a friend and colleague of Robert Delaunay, Francis Picabia and Marcel Duchamp, and one of the first French advocates of non-representational painting.